Welcome to On the Job Episode #73! 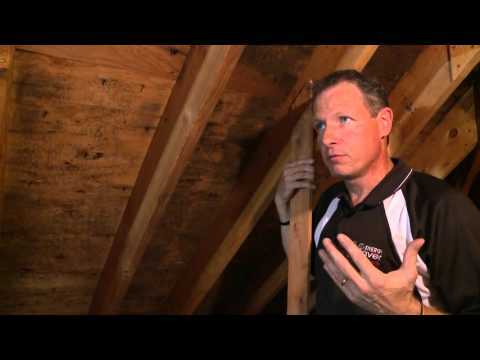 In this episode, we will discuss the impact of leaky air ducts in the attic on the total rate or air leakage in a home. Many of our On the Job videos explore the energy consumption and comfort problems caused by ducts that run on unconditioned attics. 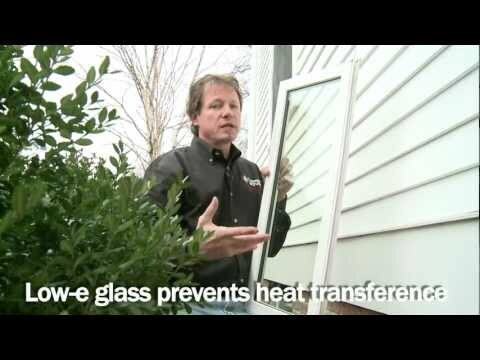 We also have videos that explain the way air moves inside a building, the pressure differences between the bottom, top, and middle levels of the structure, and how air leakages in the attic have more of an impact on energy consumption than air leakages in the living, or conditioned spaces. 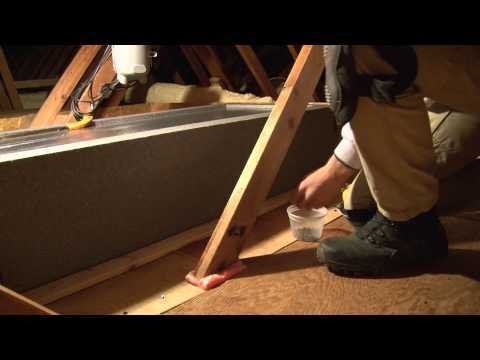 The air that leaks through air ducts in the attic is air that you pay to heat and cool throughout the year. This is air that is not getting to the rooms that it needs to heat and cool. 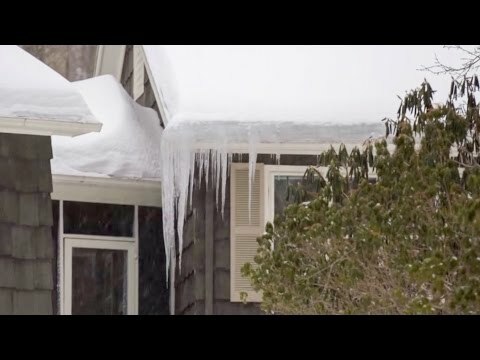 The test in the video will show that even when the air handler is not running, air from the conditioned space is still escaping through the ducts. Exactly how much air escapes? 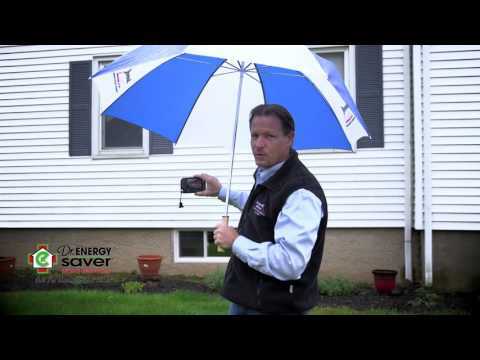 With the help of a blower door test, Larry Janesky, owner and founder of Dr. Energy Saver, will test a home with unsealed air ducts in the attic, and then run the same test again after the ducts are sealed. 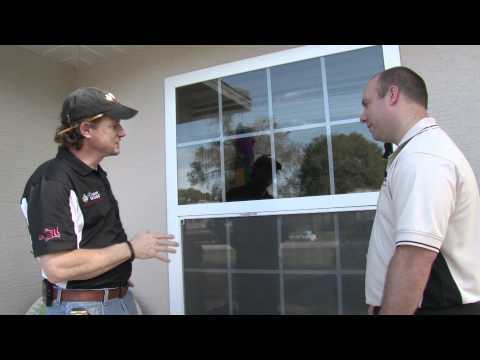 With no other air sealing work performed, the results show that in this particular home, the leaky ducts alone counted for 8% of the total air leakage. 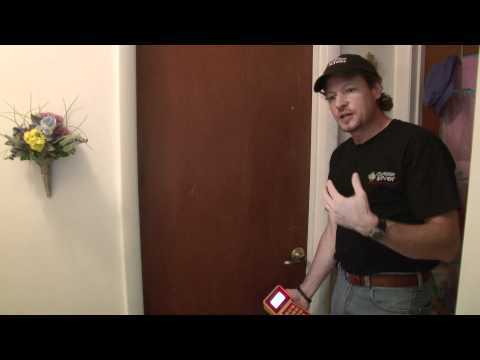 How much air is leaking through ducts in your home? How much more comfortable would be the rooms in your home with this simple and affordable improvement? How much would you save in energy bills? 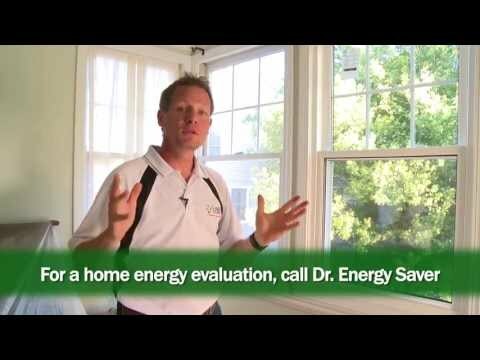 Contact a Dr. Energy Saver dealer in your area today to find out!